Do you know about the art of making memes? 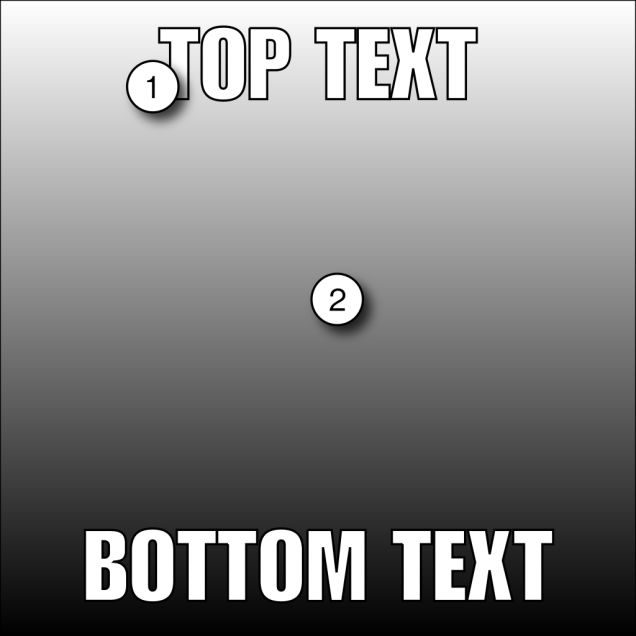 This article bring you a list of aspects important to the art of making memes. Follow this article to make your own memes and add text to photo of your own choice.